Today is a day many SoCal haunt fans have been waiting for. Knott’s Scary Farm tickets have finally gone on sale. Now is your chance to reserve your spot for the exclusive VIP Maze TRAPPED which will sell out quickly. One of the most wanted requests of Knott’s Scary Farm is having the ability to purchase multi-day tickets due to the sheer size of the event. 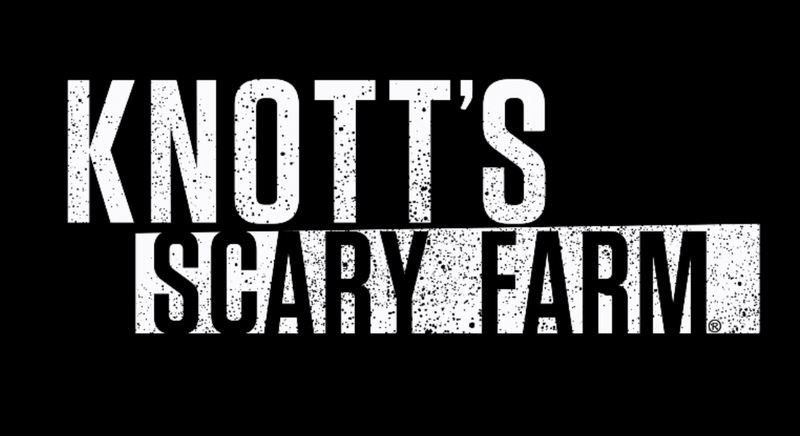 Since this year is bigger than ever Knott’s has complied to fans request and now offers multi-day haunt passes. In addition you are now able to reserve you spot in this year’s ViP maze TRAPPED, one of the most anticipated mazes at Knott’s this year. To reserve your spot for Trapped a $60 dollar up charge is required and can be split up to 6 people for each run of the maze. Ages 18+ only. 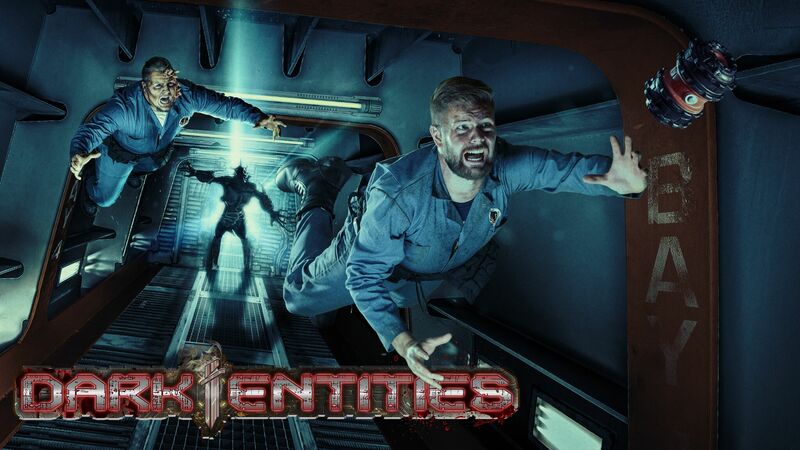 Knott’s Scary Farm is the largest Halloween event on the planet with 13 mazes, 1000+ monsters, 4 scare zones and 9 shows so most nights may sell out when you throw the fact that this is the 40th Anniversary in the mix. Not to mention TRAPPED will sell out quickly so reserve your spots ASAP. You can visit Knott’s home page at www.knotts.com to order your tickets and reservations. 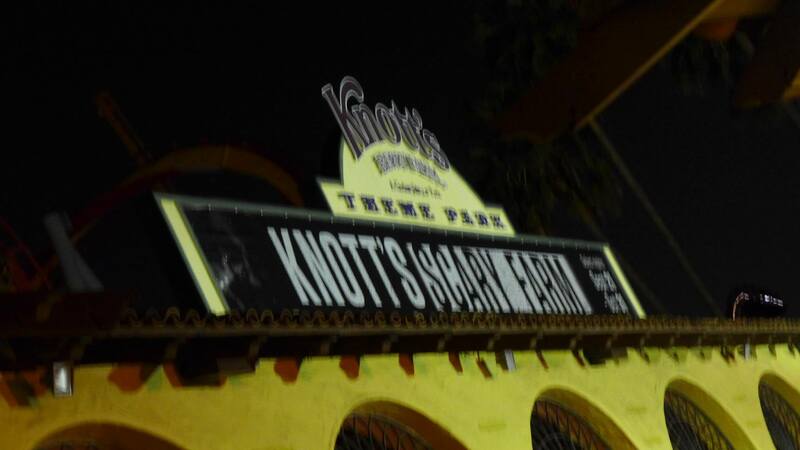 Be sure to follow @Knotts on twitter HERE! And check out us while your at it HERE.